Unlimited continuous access to clean water is something a lot of us take for granted. After all, it’s literally right there at our fingertips – just a quick twist or two away at any given time. This isn’t the case for the great majority of the world. An astonishing 783 million people worldwide don’t have access to clean water. Several million more will die this year due to causes related to lack of clean water. In other words, water really is a precious resource, and we all need to do our part to treat it that way. In particular, we need to stop wasting it. Here, we’ll go over the additional benefits of conserving water in the home, as well as discuss how you and your family can get started. Although it may seem as if water exists in unlimited supplies, it doesn’t. Nearly every living thing on the planet counts on water in order to stay alive, so, if anything happens to interfere with the delicate balance that’s in place, there are consequences. By only using what you need, you’re doing your part to make sure there’s always enough to go around. Even little changes make a difference, especially over time. Shut off the tap while you’re brushing your teeth and limit the amount of time you spend in the shower. Make sure you fix or replace leaky faucets and pipes promptly. You can also help preserve the integrity of the groundwater where you live by properly disposing of items like batteries or medications. 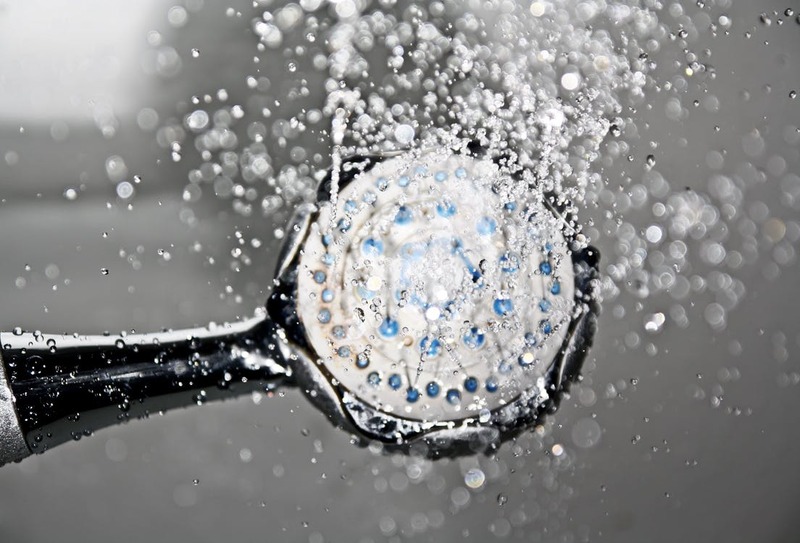 Water isn’t the only resource being squandered when you’re careless with your water usage. You’re also wasting precious energy. 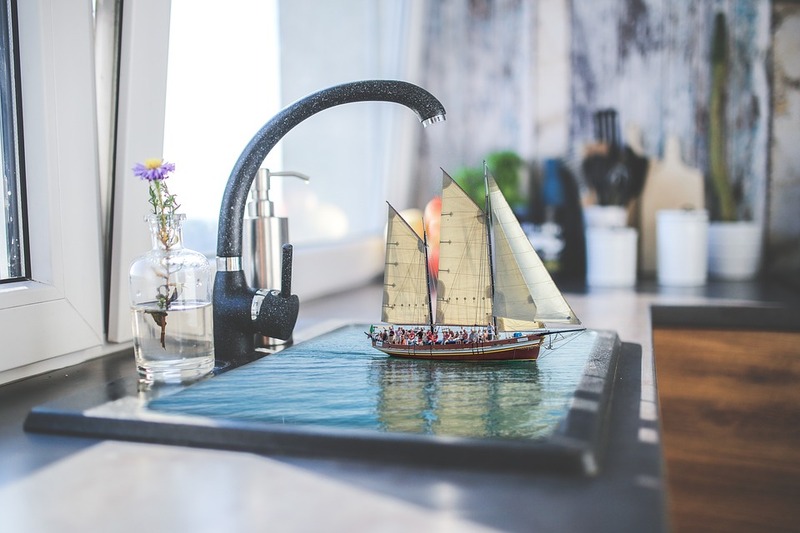 Take a moment to simply consider how much energy it takes to get the water you use all the way from its original source to an access point in your home. Make sure you’re factoring in the additional energy it takes to heat any water you might be using to bathe, wash your dishes, or do your laundry. There’s also the energy, labor, and environmental impact associated with other parts of the process to consider as well. These things are necessary in order to construct water treatment plants, lay pipe, and so forth. When you use water irresponsibly, you’re also wasting all the resources that went into delivering it to you. Making sure you use water responsibly isn’t just better for the environment and for society at large. It also benefits you to do so. 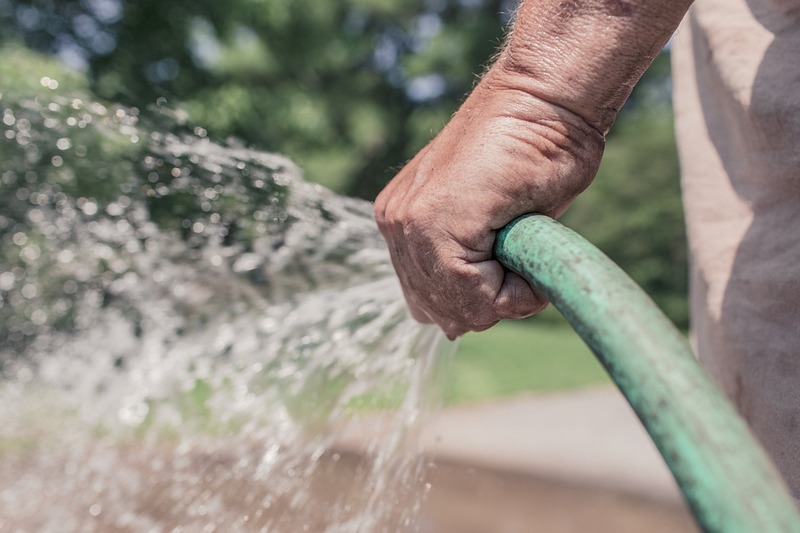 Expenses attached to your household’s water usage really add up, after a while, so doing everything you can to conserve water can save you a lot of money in the long run. 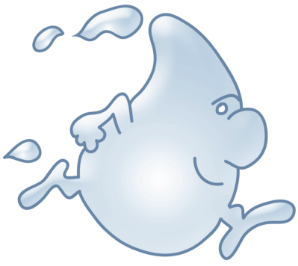 · The average faucet delivers water at a rate of 2.5 gallons per minute. Imagine how much water could be saved if everyone in your household turned the faucet off while they wash their hands or brush their teeth. · Consider reducing the size of your lawn (or even eliminating it altogether). Also select the plants and grass you do have on your property carefully, choosing plants that require less water to thrive, whenever possible. · Stop washing your car at home with your garden hose. Find a local car wash that recycles water, and take it there instead. · Be vigilant when it comes to spotting leaks around your property as soon as possible. If your water bill suddenly spikes, it could be a sign that it’s time to have a plumber check your lines. · Upgrade to high-efficiency appliances that conserve water. Examples include low-flow toilets, newer shower heads, more efficient faucets, Water-Sense-rated dishwashers, and so forth. The above suggested changes are just a few of the many you and your family can make when it comes to conserving water in your home. Don’t be afraid to put your heads together and think of even more.